Packing paper is one of the most useful resources anyone that is moving can ask for. Paper proves most useful in protecting fragile items from breaking during a move. Anyone moving can utilize packing paper’s recyclability and flexibility too. Here’s how to use packing paper during your next move. Why Do I Need Packing Paper? Packing paper fits the needs of so many people when they move. Also known as newsprint, the clean, unmarked packing paper is ideal for wrapping and packing scratchable and breakable items like plates and dishes. Packing Paper also proves more versatile than bubble wrap used in many of the same situations. Packing paper is easier to squish and fill spaces with in boxes than nearly any other packing materials, to make sure nothing inside the box shifts. 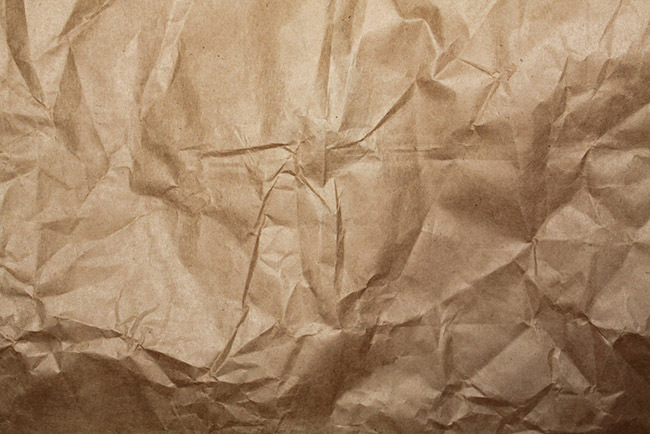 Packing paper is also easier to handle than most other materials and is completely recyclable. How much Packing Paper do I need? Oz’s formula for buying packing paper is one pound of tape per cubic foot of your moving box. This should give plenty of buffer room for all of your items in each of your moving boxes. For fragile items, make sure to add extra paper, and make sure your boxes with these more breakable items are less congested. How do I use packing paper? 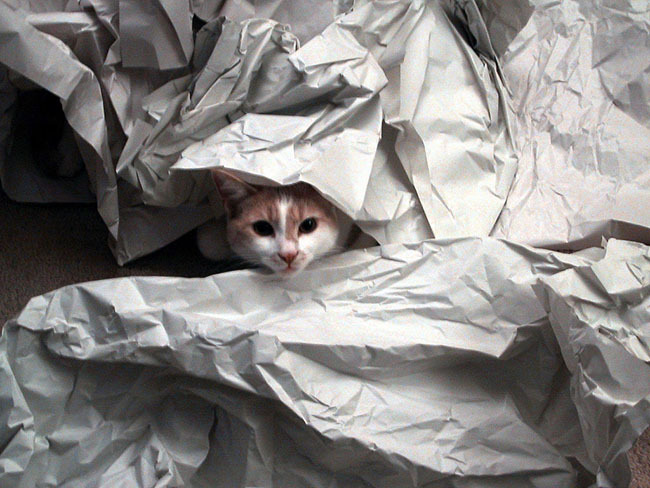 There are two main ways to use packing paper. One use is to wrap items in paper as if they were gifts, for a layer of protection all around these items. The other use is as a buffer, crumpled up around other items in the boxes. Plates are packed much like other items are packed with packing paper. First, they should be wrapped individually. Afterwards, they can be put into a sturdy enough moving box which should otherwise be filled with packing paper to act as a buffer. Glassware is generally packed conventionally as well. After being wrapped in packing paper, glassware should be laid down in a moving box. Generally, glassware will be amongst the lighter items in a moving person’s inventory, and lighter items should go on top of heavier items when packing moving boxes.